I realize that super carrot juice might not sound like the most appetizing thing in the world, but my super carrot juice is packed with nutrition and flavor. Yummo! 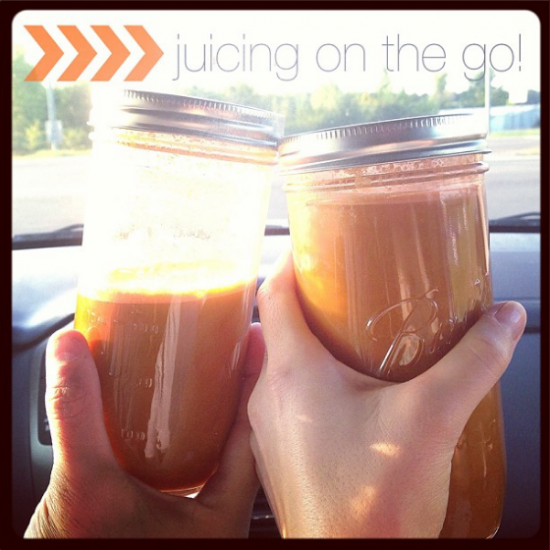 Even my husband loved drinking carrot juice the other night when we were out and about. Have you ever had carrot juice?